All platforms require user's valid Culpeper County Library card number. Download eBooks and eAudios for free! Powered by OverDrive, some of our patrons know this service better as the "Blue Ridge Download Consortium". Thousands of popular fiction and non-fiction eBook and eAudio titles for adults, teens and children with new titles being added. Currently offering small collections of streaming video and read-alongs. Compatible with most devices, but see OverDrive Help for specific devices and platforms. Questions? See OverDrive Help for support and FAQs. Free eAudio downloads of current best sellers and older favorites! Plus digital magazines and a selection of classic eBook and eAudio titles. 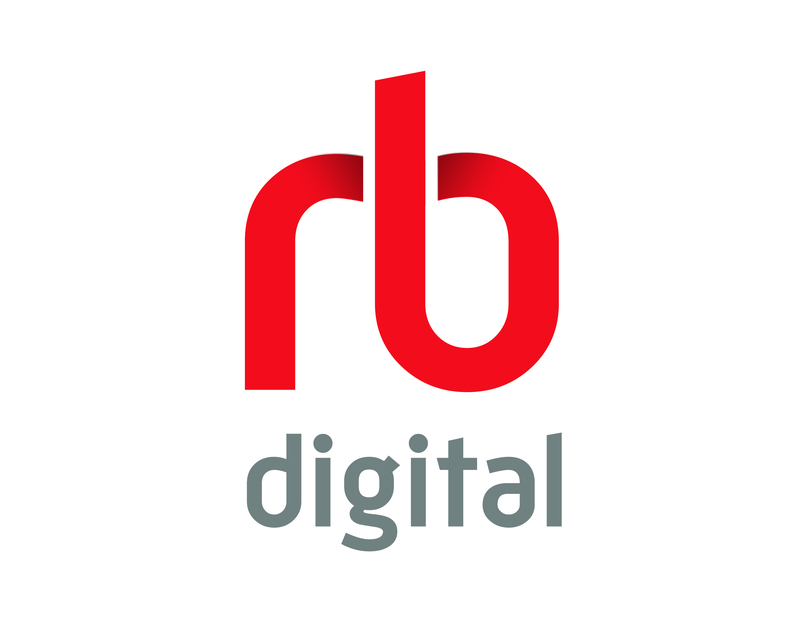 To create a RBdigital account you need to visit the RBdigital website and click on "Register". Accounts can not be created through app at this time. Then download the RBdigital app to your device and sign in. Hundreds of bestselling eAudio fiction and non-fiction titles for adults, teens, and children with new titles being added. Selection of classic eBook and eAudio titles. Streaming video channels: Acorn TV, IndieFlix, Pongalo, & Stingray Quello. Different lending model applies to streaming video. Click here for more information. RBdigital app is available for Android, Apple/iOS devices, and Kindle Fire/Fire devices. Items can also be viewed through the website for laptops and computers. OneClick Digital and Zinio (digital magazines) merged and now use the RBdigital app. Click here for information on streaming video apps and compatibility. before proceeding and remember your Adobe ID credentials. Click here to set up your Adobe ID if you do not already have one. Login to account with valid Culpeper County Library card. Computer & Laptop users will find it necessary to have Adobe Digital Editions installed onto their computer or laptop and an Adobe ID to authorize it in order to download Freading eBooks. 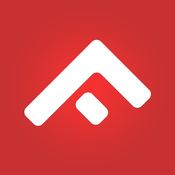 Mobile Device users can use the Freading App or download via transfer. An Adobe ID is required for both methods. eReader via Transfer: the following devices are not compatible with the Freading App and require being transfered from a PC to a reader using Adobe Digital Editions software and Adobe ID. Questions? See Freading FAQs page. You will need to create a new account in order to download items. An Adobe ID is required for downloading items. Login remotely with your Library barcode. Over 30,000 nonfiction and fiction eBooks for adults, teens and children. Each eBook can be used or checked out to one user at a time. Checkout period: Choose between 1 and 7 days. Titles may be returned early. Computer & Laptop users can read eBooks online in their internet browser. No additional software needed. eBooks can also be downloaded for offline use. If you are using your computer or laptop, you will need to download Adobe Digital Editions. 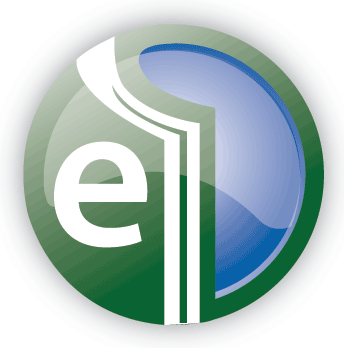 Mobile Device users The EBSCO eBooks app was retired in March 2018 and will no longer work. EBSCO eBooks are compatible with the Bluefire Reader, or any other Adobe Digital Editions supported app. Users will need to create an Adobe ID to register the app on their mobile device.